Whether you use it for yourself or give it as a gift, escape room certificates are the perfect way to add adventure and excitement to anyone’s day! Available certificates are below. 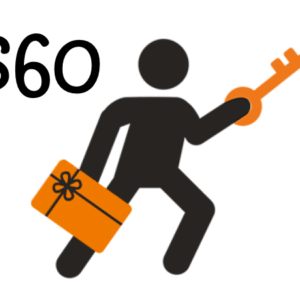 You have the option of having the present worthy certificate mailed to you! 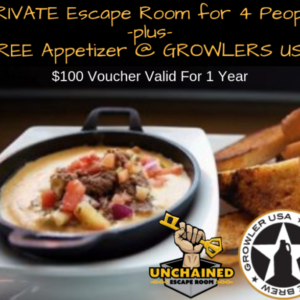 **Buy 2 or more certificates at once and receive a complimentary gift from Unchained! Choose between a stainless steel mug or a heather gray T-Shirt, both with our fun Fist 0′ Key logo.